Looking for a brick making machine supplier? Look no further we have a directory of brick making machine suppliers in South Africa. We have developed this website to help people and business's find their perfect brick making machinery suppliers all in one place. 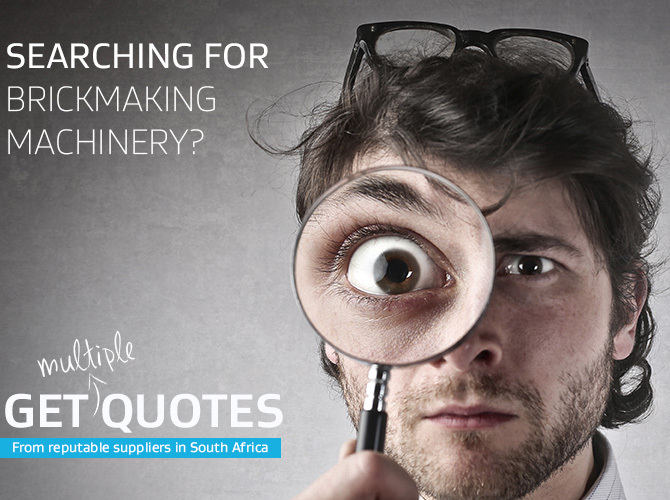 We list suppliers from across South Africa so that you don't have to go hunting to find the best brick making machine suppliers out there. Have a look at our directory of brick machinery suppliers that are all based in South Africa and are ready and waiting to assist you with your block yard needs. ARE YOU A BRICK MAKING MACHINE SUPPLIER? WHY NOT LIST WITH US? Not a problem! There are a couple options for listing on our website. You can have the basic FREE text listing, or if you want you can look at some paid marketing on our website. 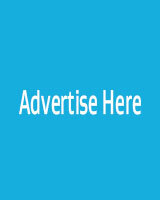 As you can see there are marketing spots available on our home page, and on our directory page all paying advertisers get added to our QUOTE FORM and will start receiving quotes daily. Decide which one you want and what suites your budget and you can then fill out the required forms in order for us to review the listing and hopefully confirm it after we have done our screen checks. Please note that the free text listings do require you to back-link to our website. We feel its only fair, if you don't have a website you can still take advantage of the Quote Form, all we need is a email account.